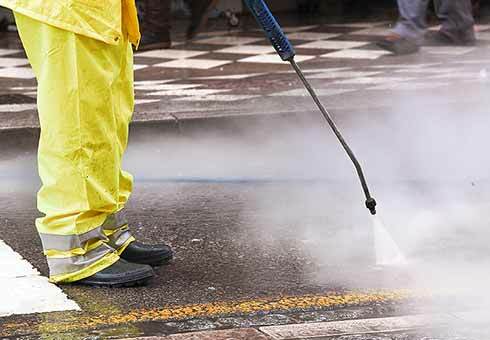 Building Cleaning is a well-established service within South Tyneside Council, with many years of experience. 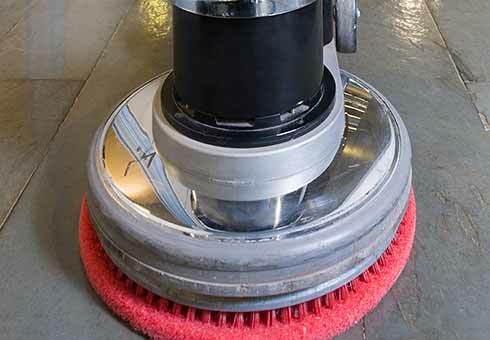 We currently clean over 200 buildings of various types, including offices, industrial units, schools and leisure facilities. Now all businesses across the region can benefit from our high quality and reliable service. A summary of our prices is detailed below, but please do not hesitate to contact us and we will provide you with a quote tailored to your specific needs. 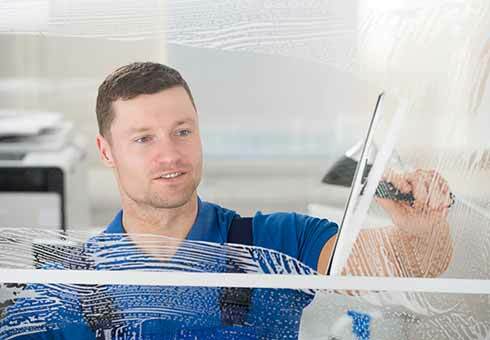 All other specialist work/deep cleans - price on application. We also offer a waste collection service for local businesses, and we can clear non-hazardous items from both office and business premises. Our Asset Management team can offer your business a number of specialist services, including grounds maintenance, property / car park management, construction, and much more.